Are you an advisor hesitant to ask your clients for referrals? "Preferrals" is a framework designed to help advisors overcome their apprehension of asking for referrals. This research-based approach seeks to transform the outdated and potentially harming referral into a low-risk offer to help friends, colleagues and family members based on the advisor's genuine concerns. Ways advisors can personalize their "preferrals" for immediate application. 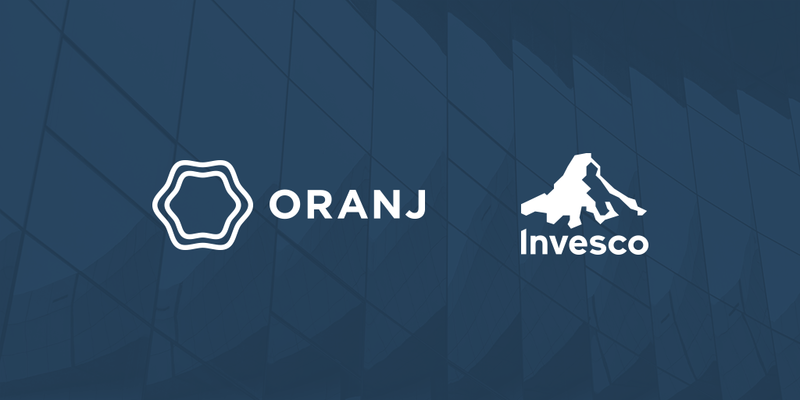 How Oranj, the industry's first free wealth management platform, can help advisors make the most of new-client opportunities.